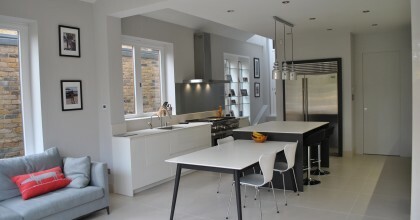 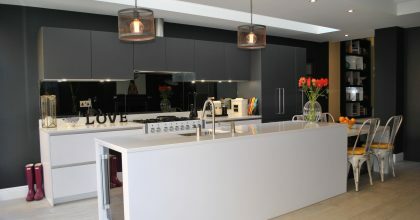 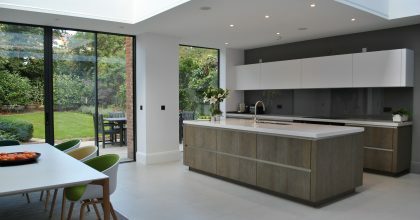 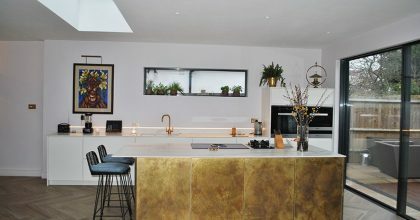 Every kitchen is made to order and is unique in its design, with client’s special requirements and equipment incorporated. 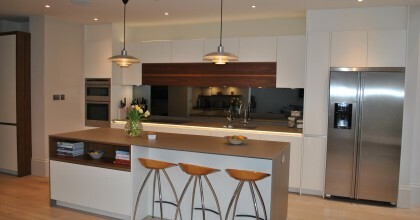 The kitchens are delivered fully assembled with cabinetry in hard wearing melamine MFC. 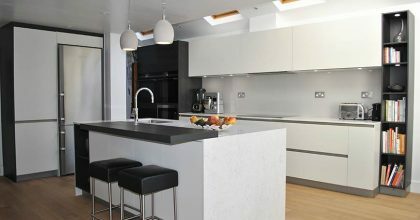 There are several ways to create handle-less kitchens and Eclectic has every combination available for our clients.